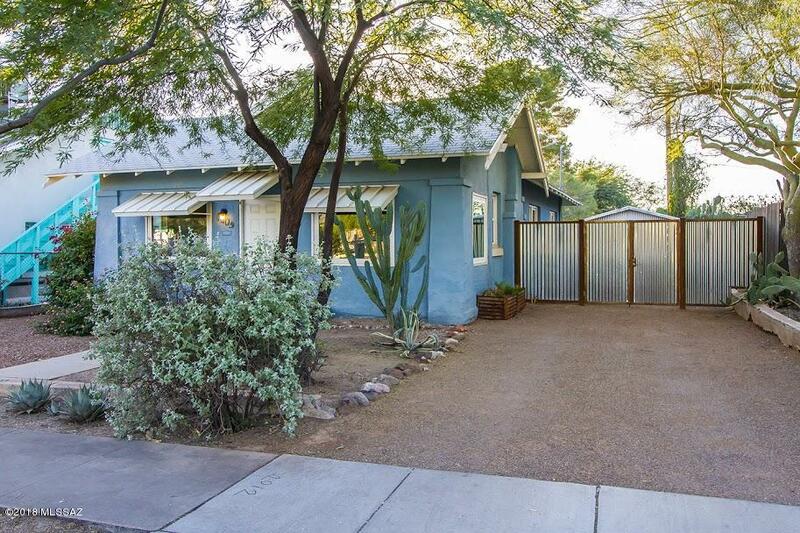 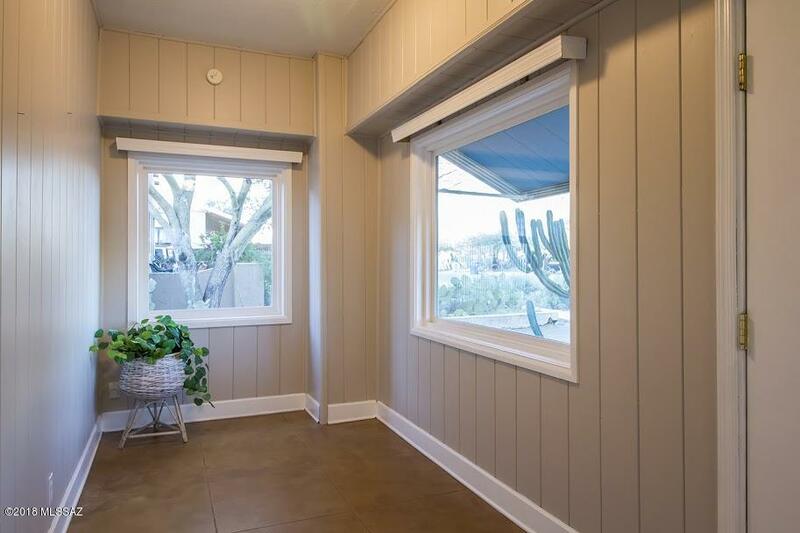 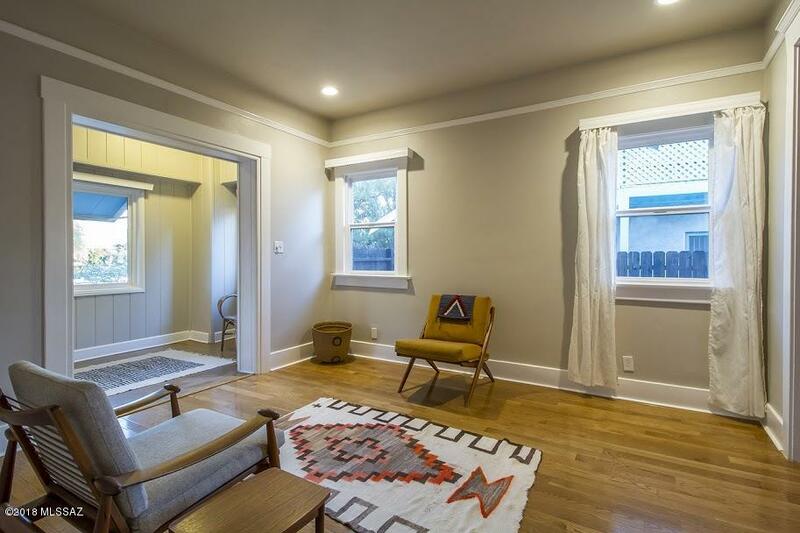 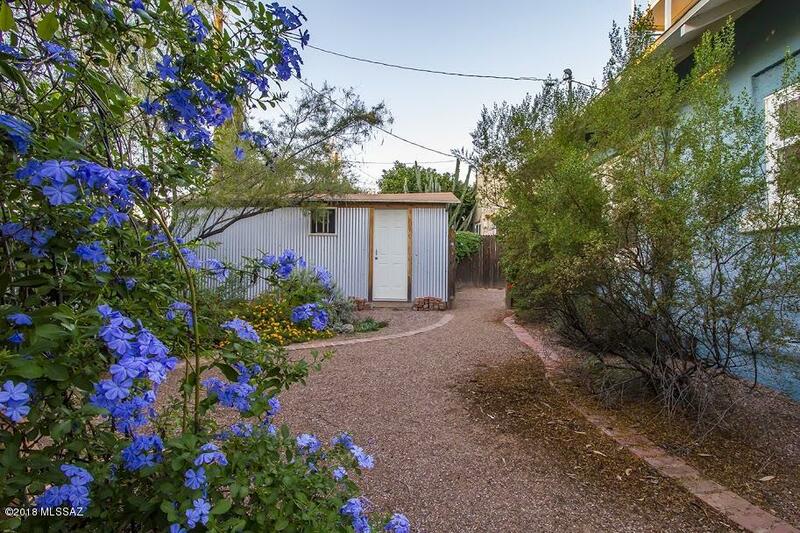 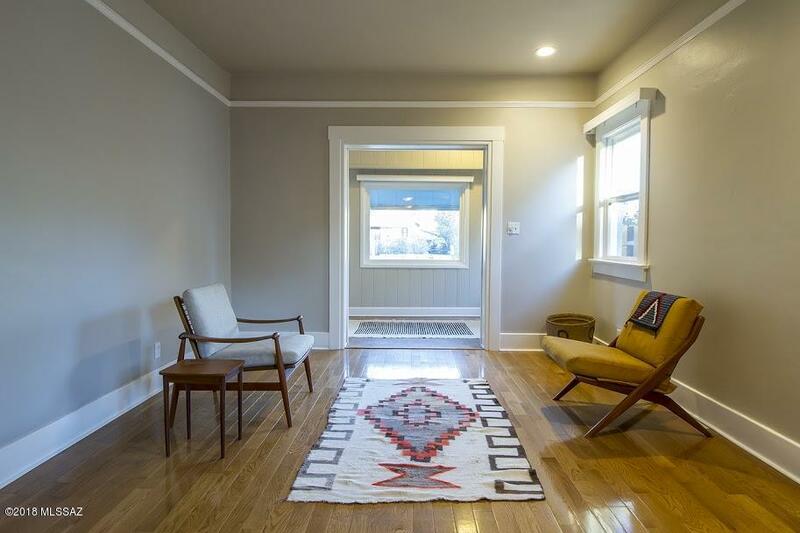 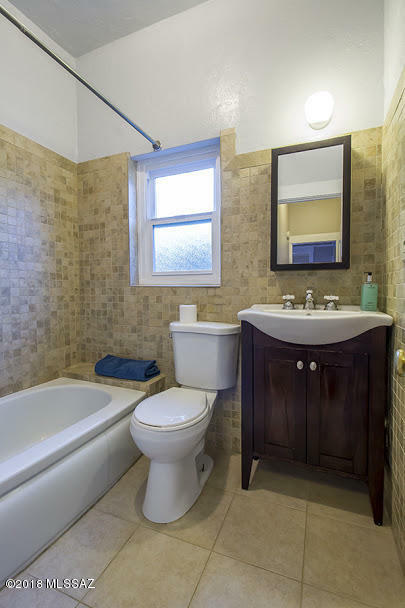 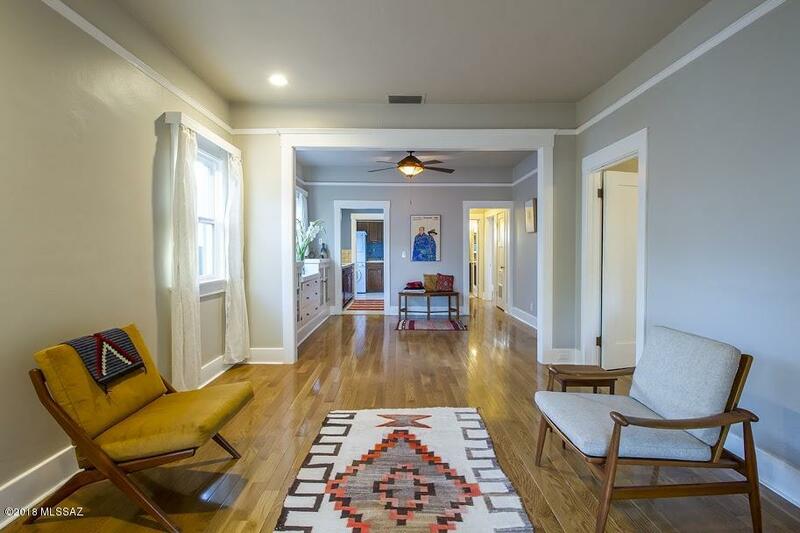 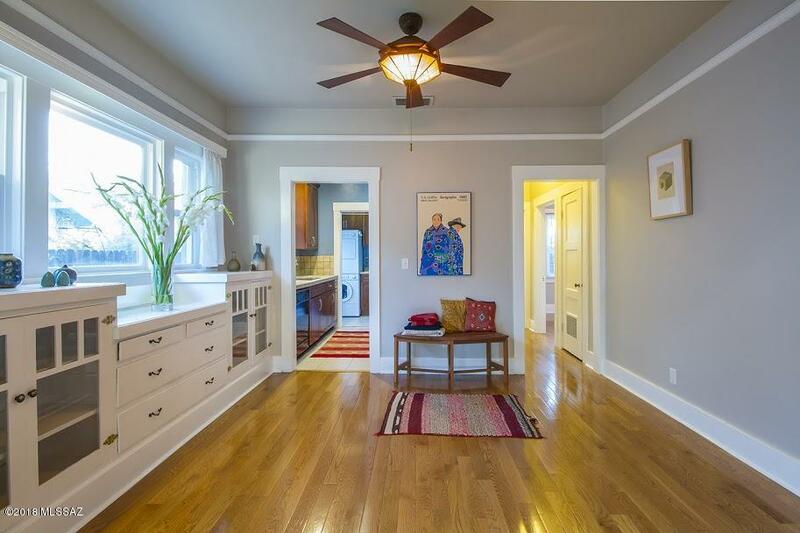 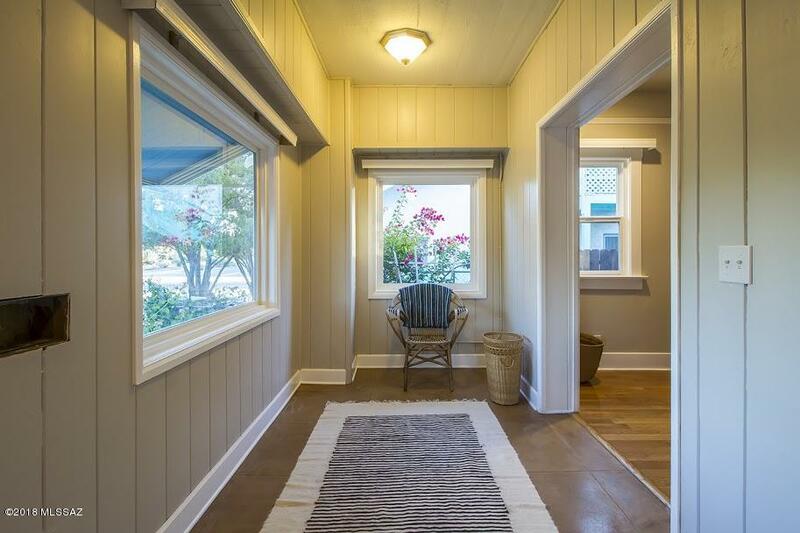 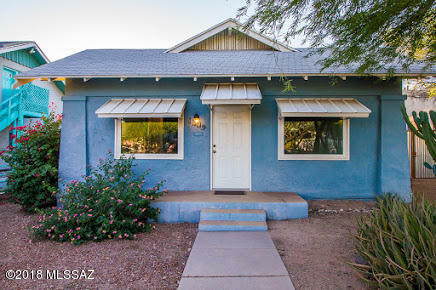 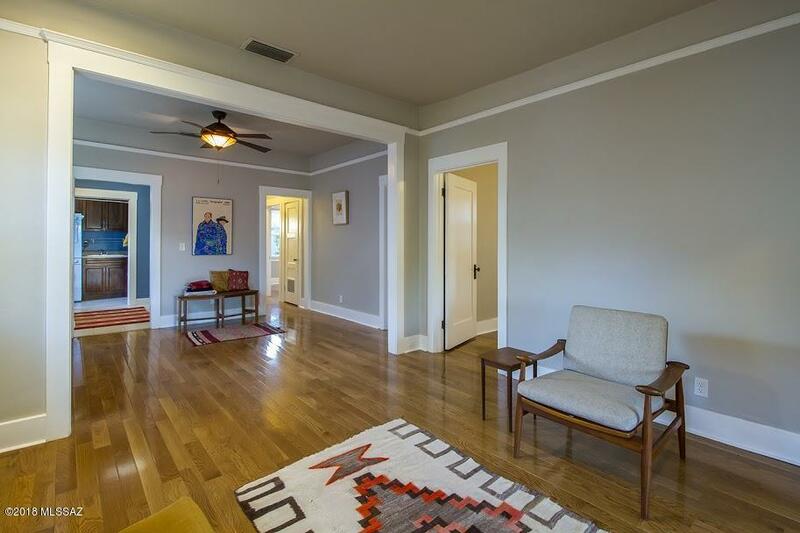 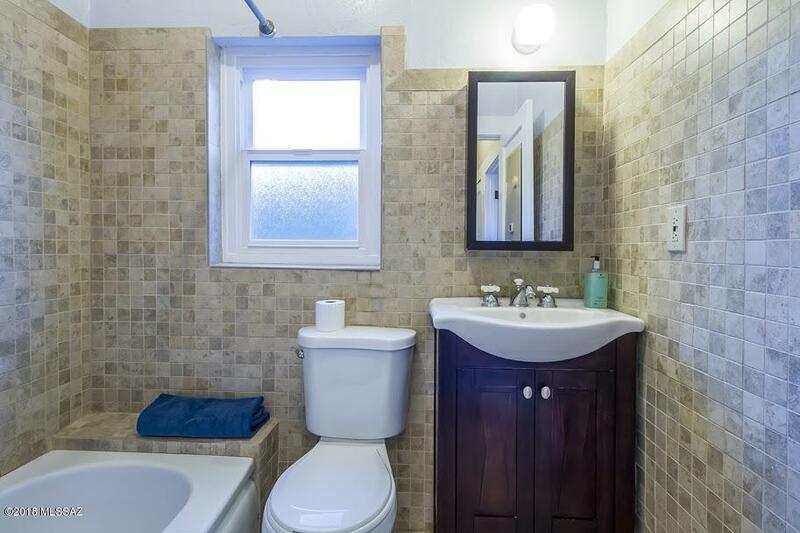 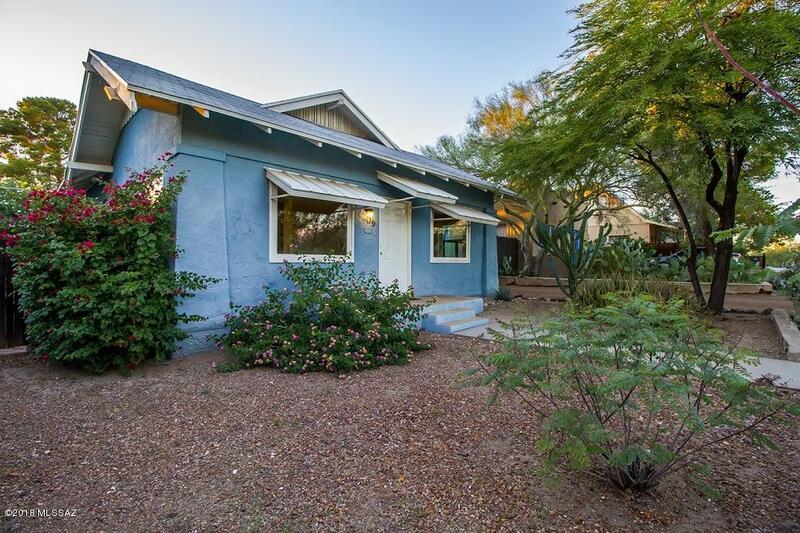 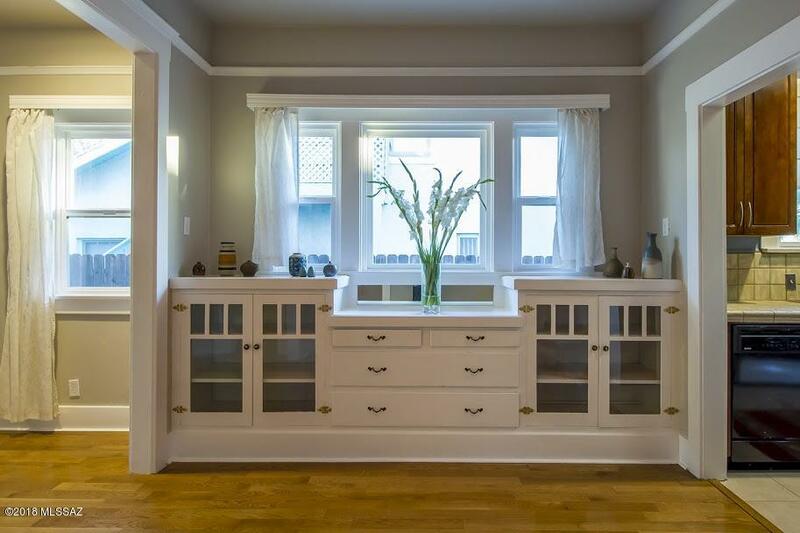 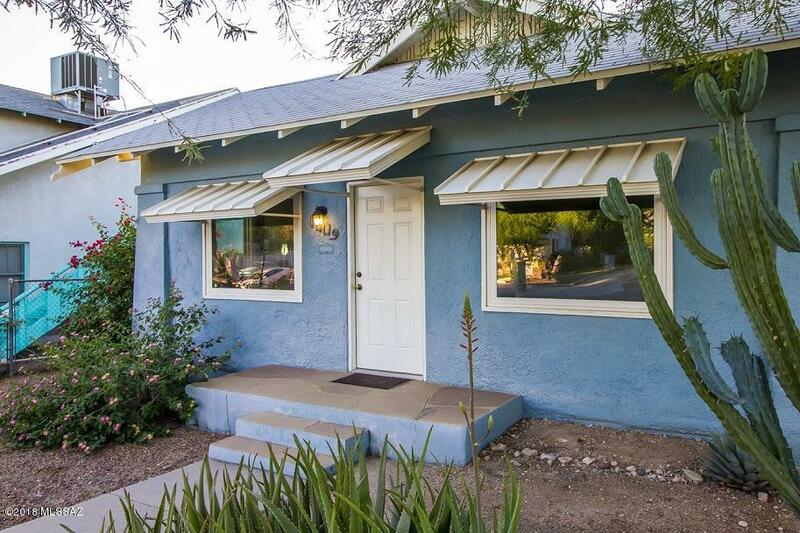 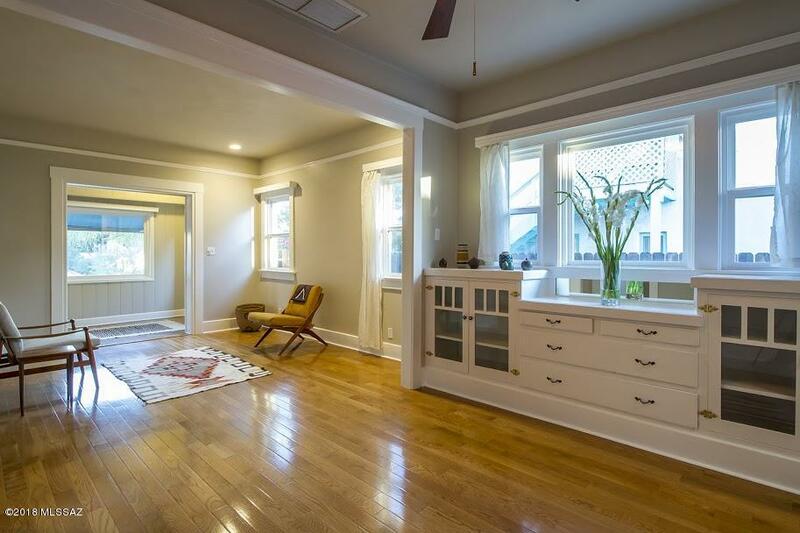 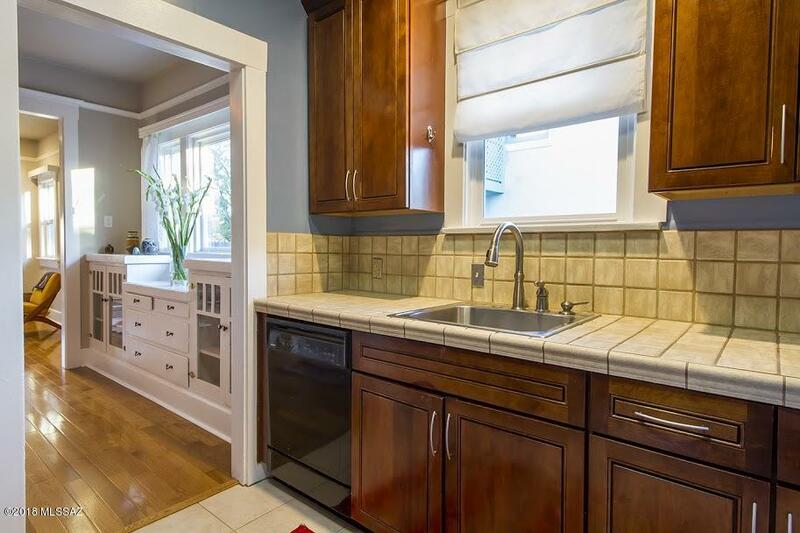 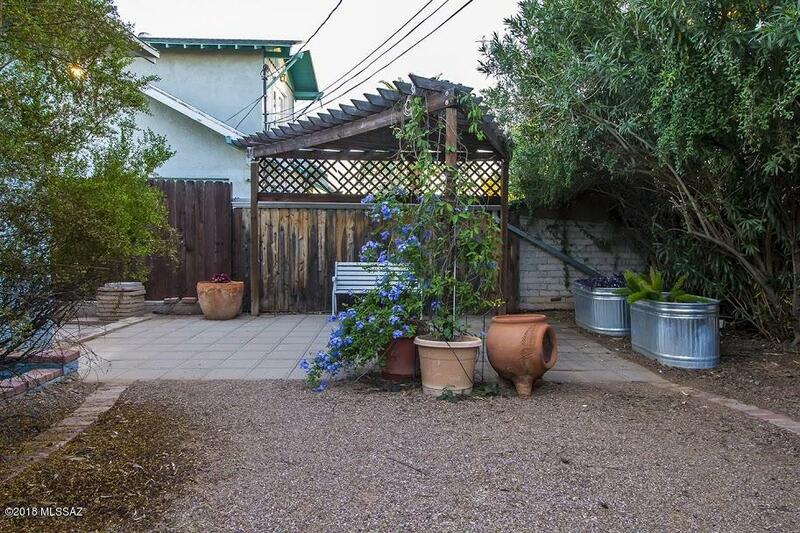 Adorable, beautifully updated 1921 bungalow in historic Feldmans neighborhood! 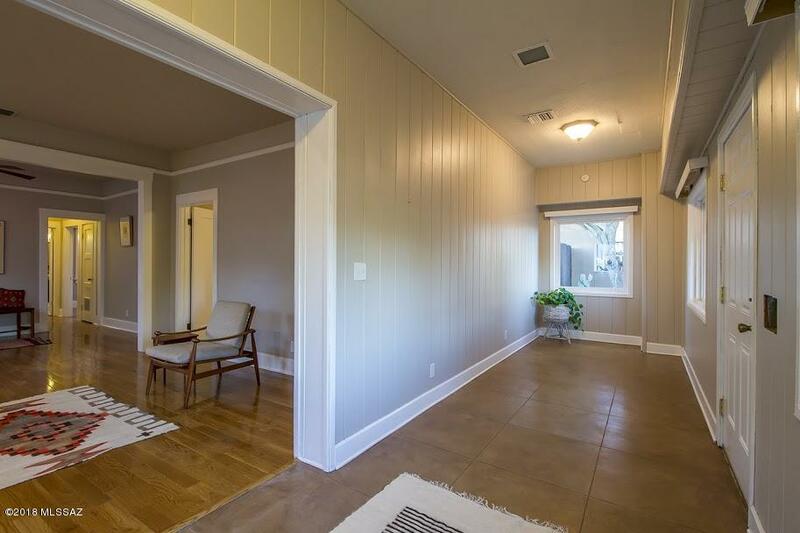 Wonderful entry mudroom/office, light-filled living and dining rooms, and three bedrooms (and they are very spacious rooms for this vintage! 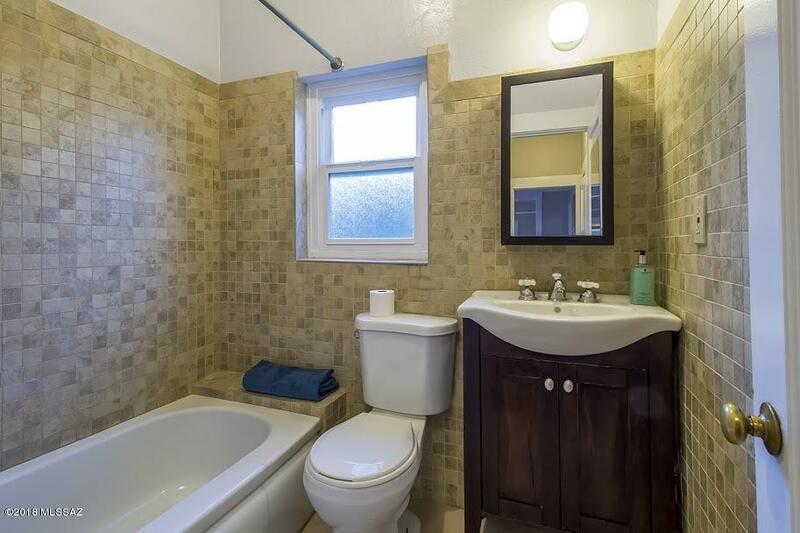 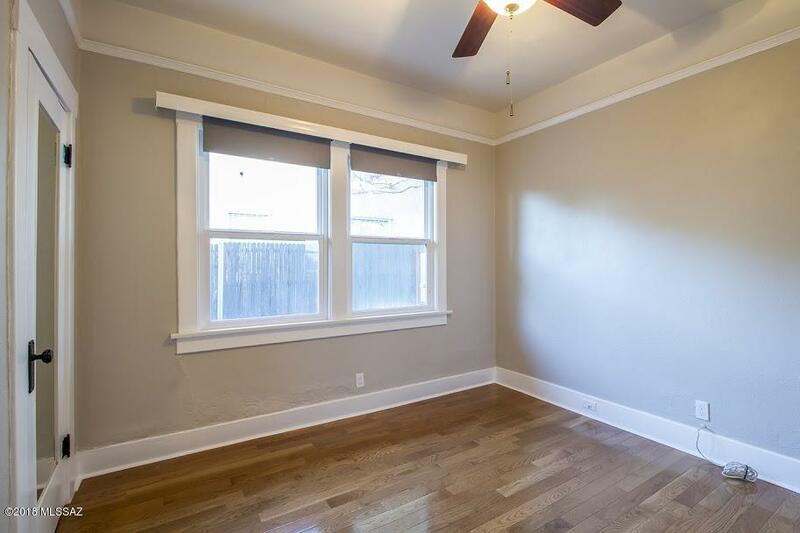 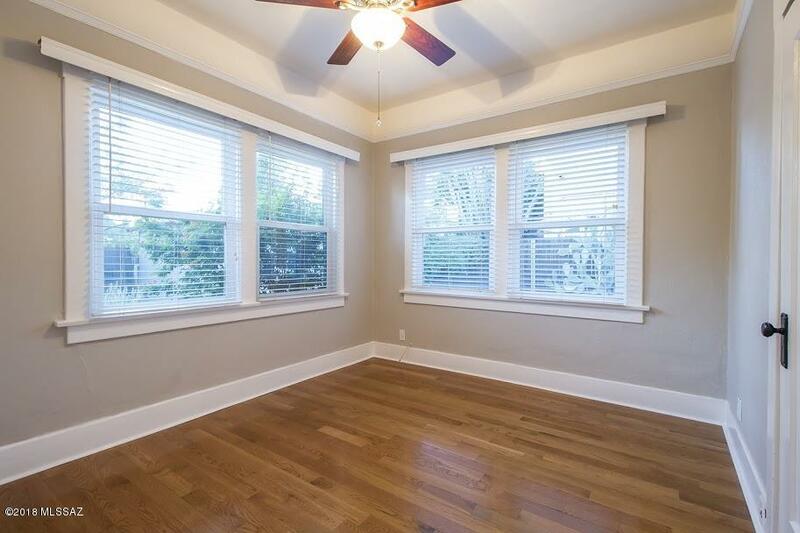 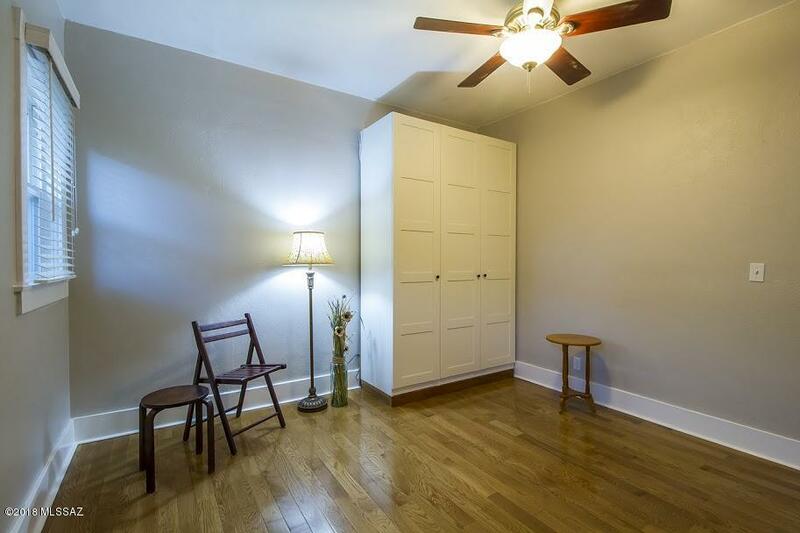 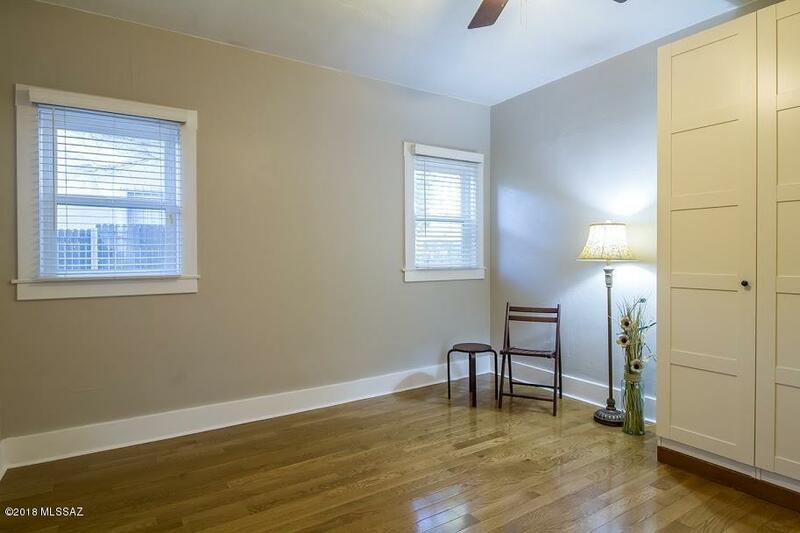 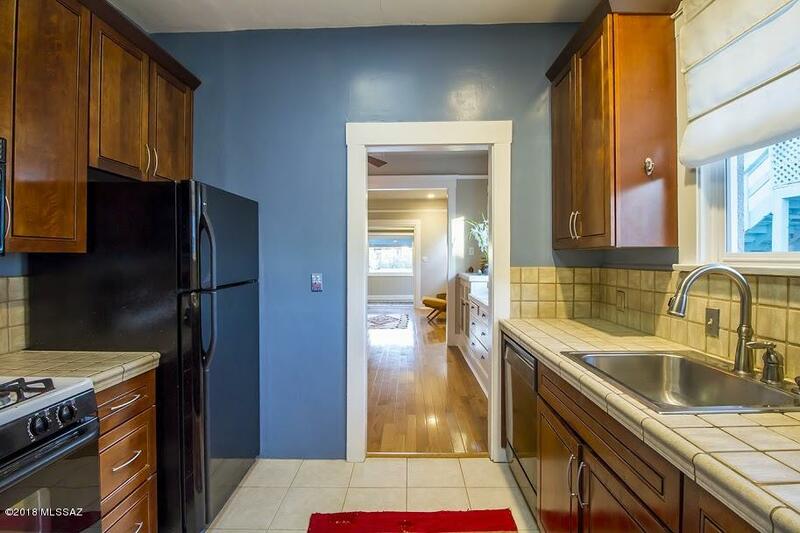 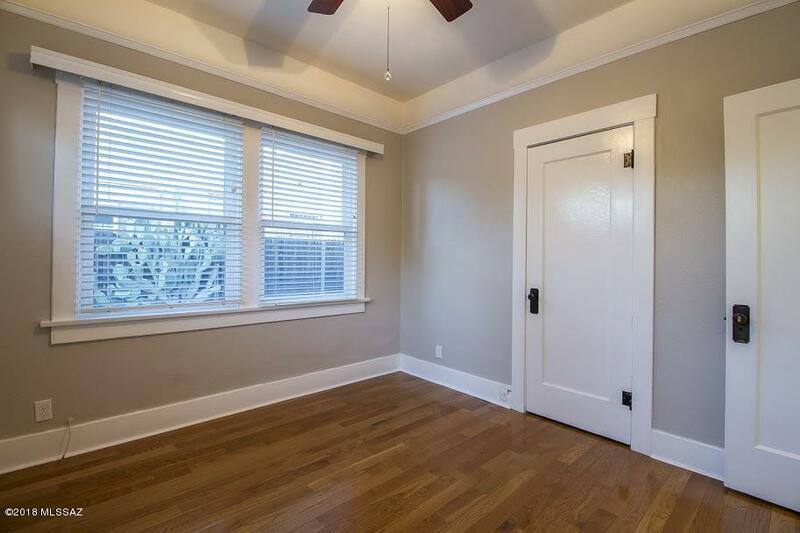 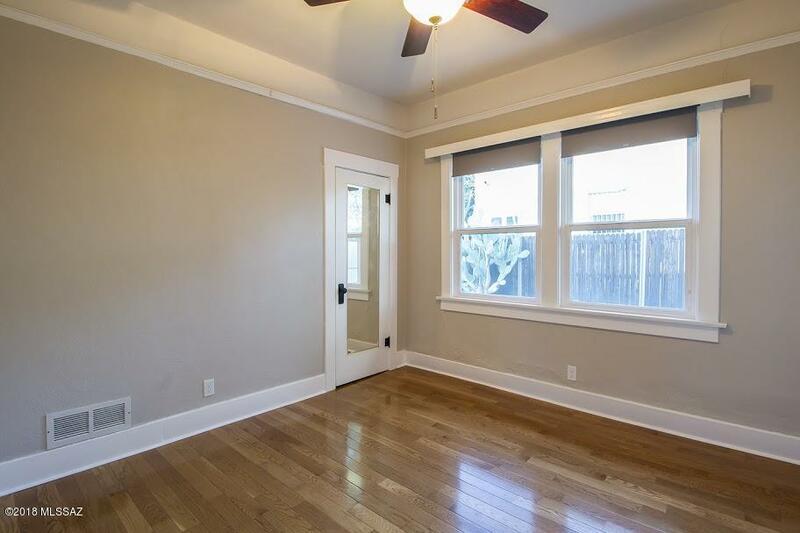 ), new hardwood floors, upgraded windows, newer AC. 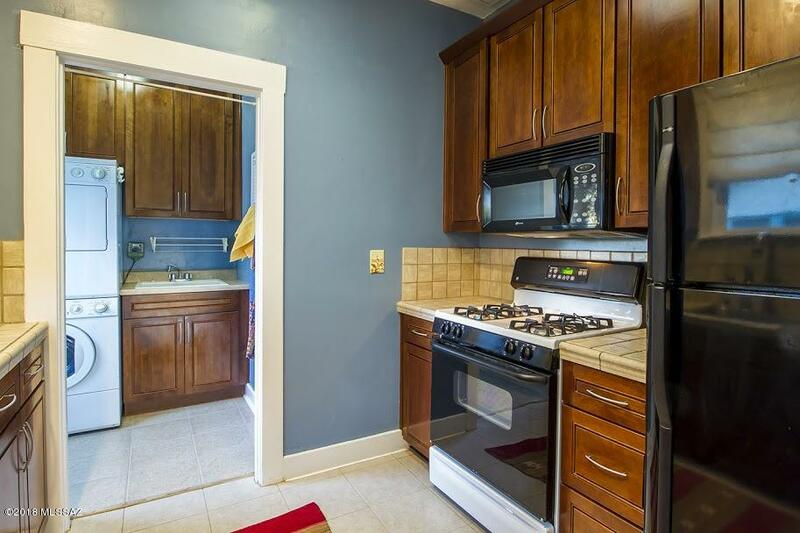 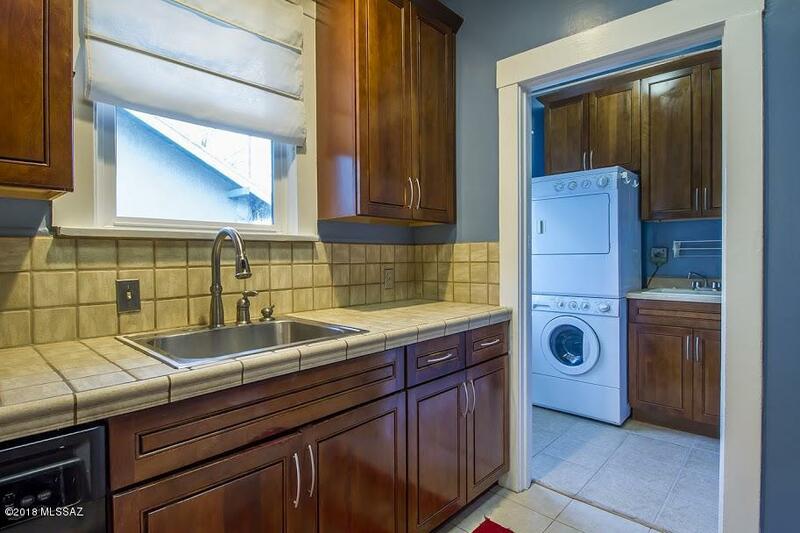 Kitchen has been remodeled, and all appliances stay. 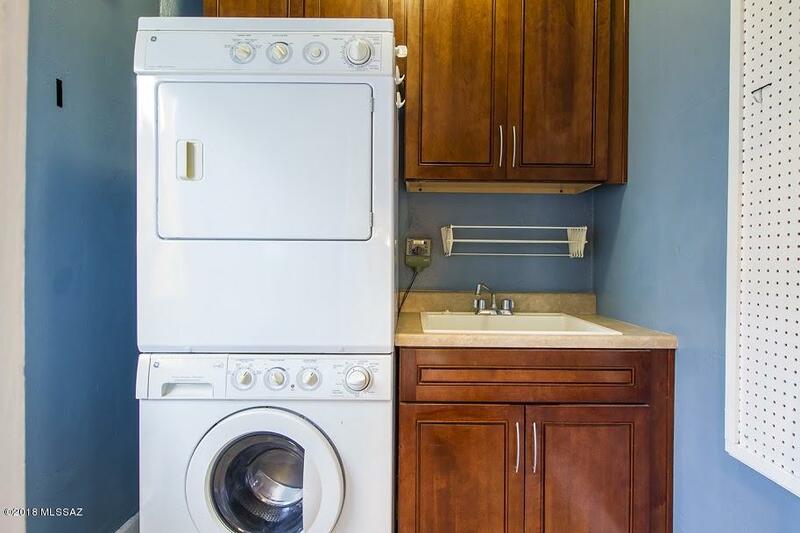 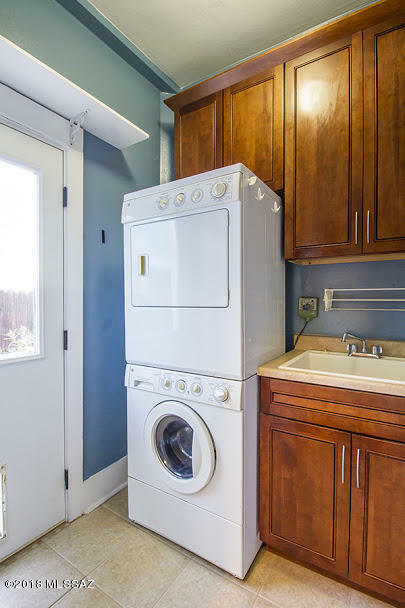 W/D are in a convenient laundry room off the kitchen. 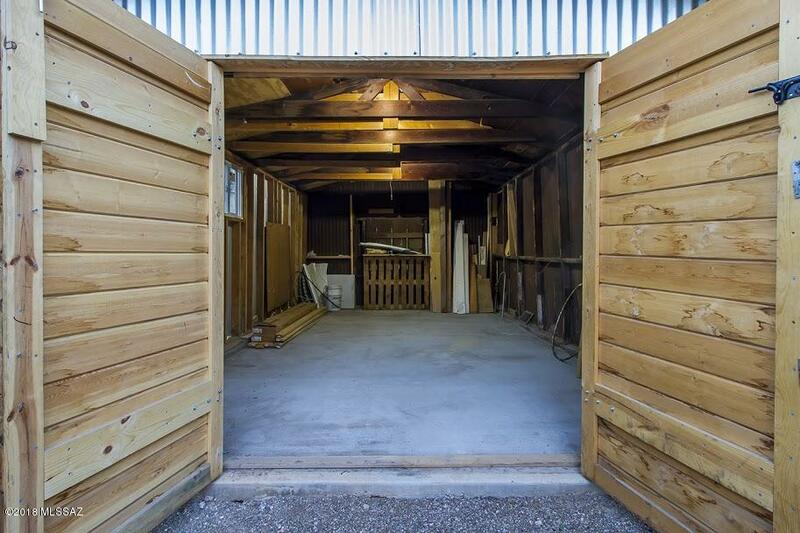 Plumbing, hot water heater are in the basement-crawlspace. 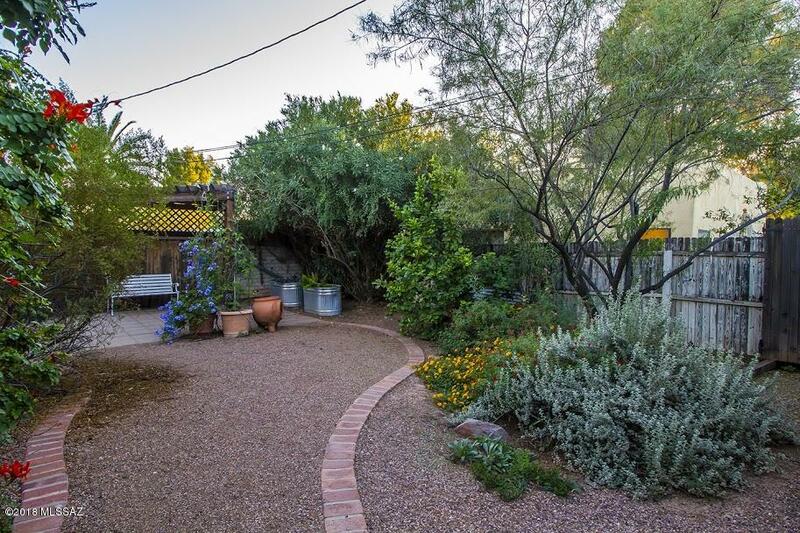 Stunningly landscaped backyard with a gazebo, pavers, planters and flowering desert plants. 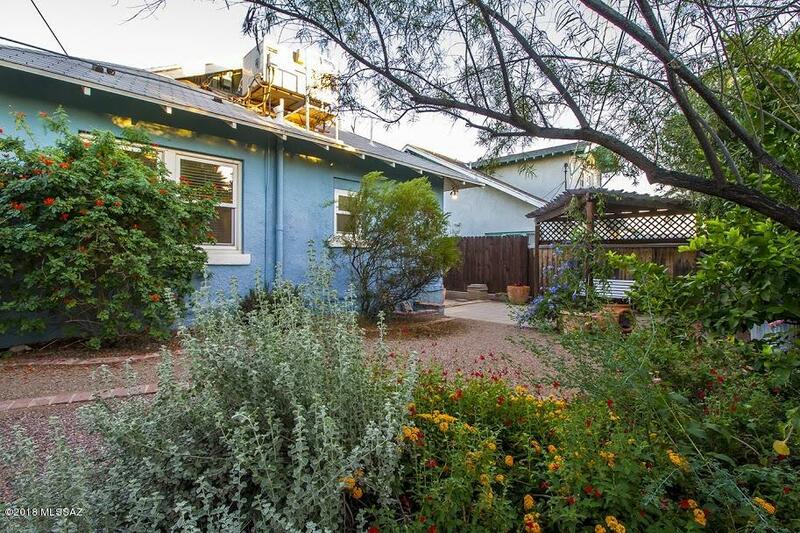 Just blocks to wonderful cafes and coffee-shops, UA and downtown, with a Bikescore of 99 (Biker's Paradise!) 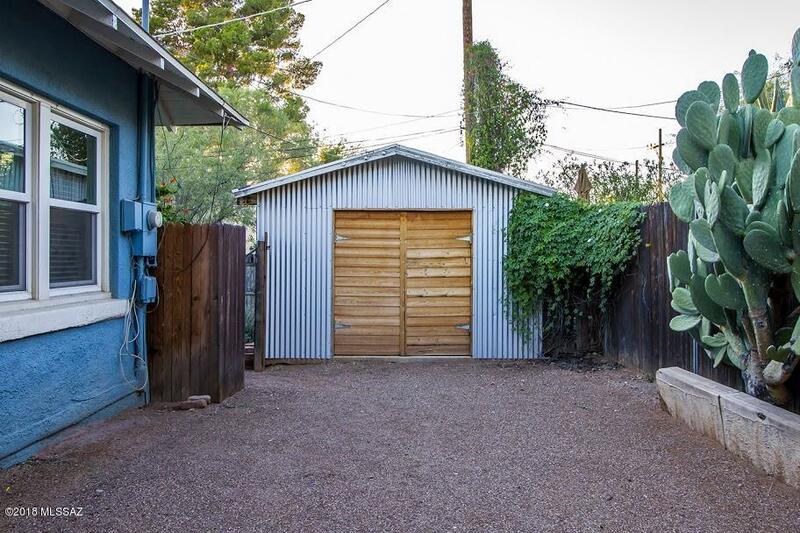 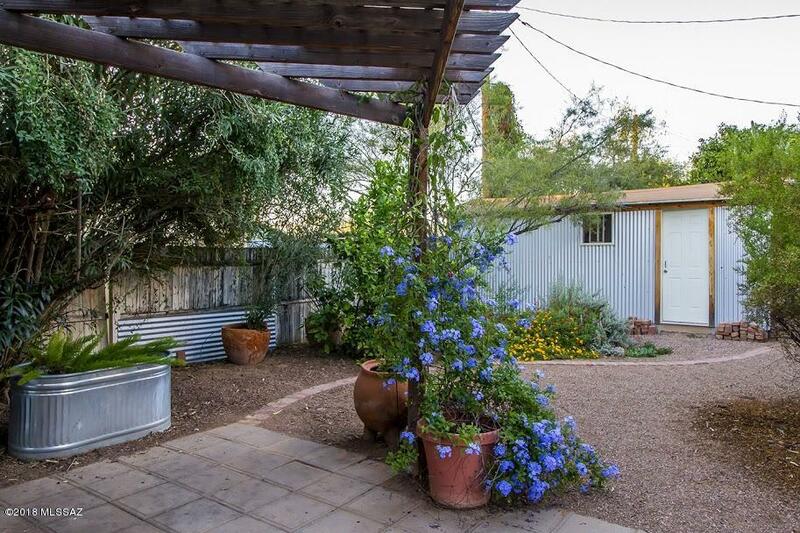 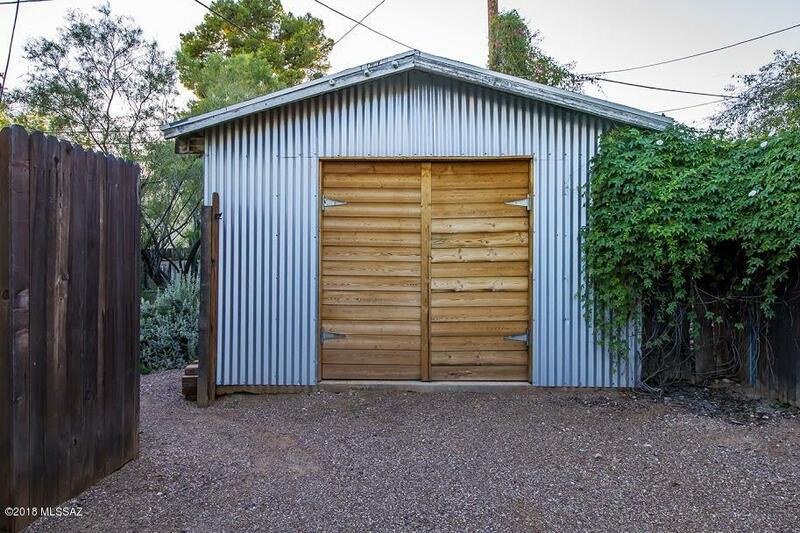 Gorgeously landscaped yard, and a wonderful workshop is a bonus building... there's even a dog-door! 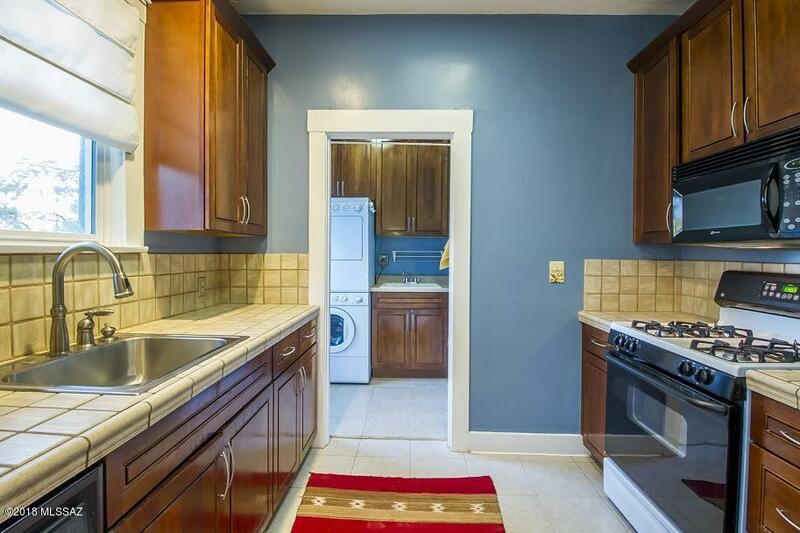 Historic tax credit if owners occupy!